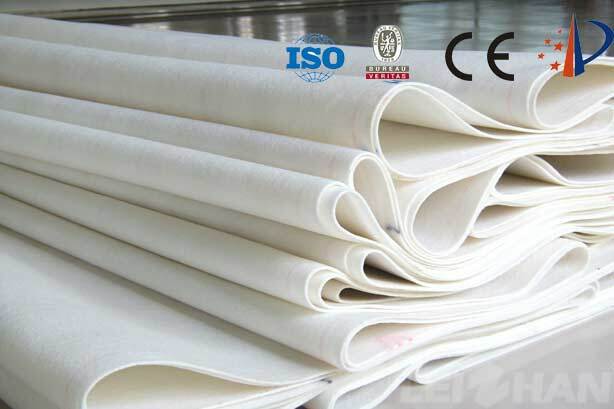 Paper Making Felt has good dewatering, smoothness, stain resistance, abrasion resistance, dimensional stability, chemical resistance, antibacterial property, heat resistance and hydrolysis resistance. 1. Wet Felt: Runs on the paper machine with water, used to press the blank to dewater and smooth the paper. 2. UP Flet: Has the properties of flatness, stiffness, elasticity, wear resistance and high temperature resistance. 3. Dry Felt: Operated under humid heat and dry conditions to iron and dry the paper, and has solid, elastic, wear-resistant and high-temperature resistance. Welcome to contact with for more about paper mill equipment,we can supply good quality paper mill machine for various country friends.